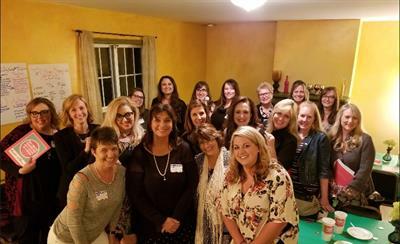 Looking for a great night out, while connecting with other business women professionals, such as yourself? 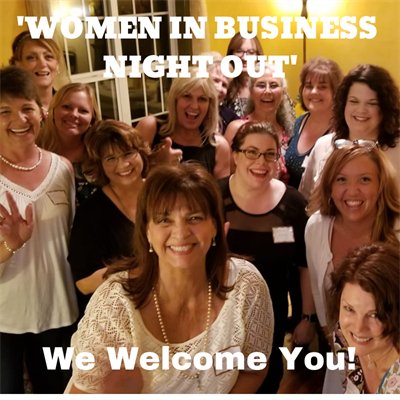 Join us for another fantastic Women in Business Night Out in Spring Hill. 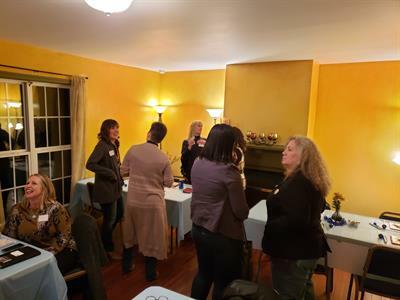 Meet other women in business, build relationships, participate in table discussions & fun activites including giveaways, get great business insights from our business coaching sessions, and more!